Our delivery team can't be beat! 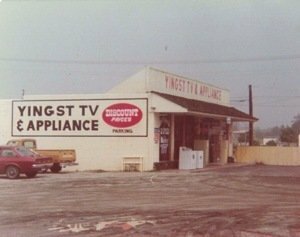 Yingst Appliance provides professional installation of our appliances. We use our own team to make sure that our customers receive the utmost in customer care! Joe and Carlos are ready to install your new appliance!